A team of travelers who are going to solve common problems for 1.5 billion tourists. Travelers can book of hotels and apartments with the cryptocurrency help. Using blockchain and cryptocurrency let the customer receive lifetime cashback from each reservation made. A new startup cryptocurrency project Tetarise aims to revolutionise the process of booking a hotels, apartments, or villas. Owners of cryptocurrency no longer need to withdraw money to fiat, losing an additional 3-7%. Moreover, Tetarise guarantees to return 5% of funds on a permanent basis to all customers, from each reservation made. 70% of tokens will be placed on the Pre ICO and ICO, 25% will receive the project team, 3% will go to the mentors, 2% will be distributed to the bounty program. Tetarise automatically pays 50% of the total obtained after tax profit to TTR token holders, in proportion to the size of each holder’s share in the total number of tokens. Tetarise’s business model does have the potential to make it big, as the market sector for hotel booking worldwide is huge. It does also face stiff competition from long-established booking platforms such as Booking.com, Agoda.com, and many others. 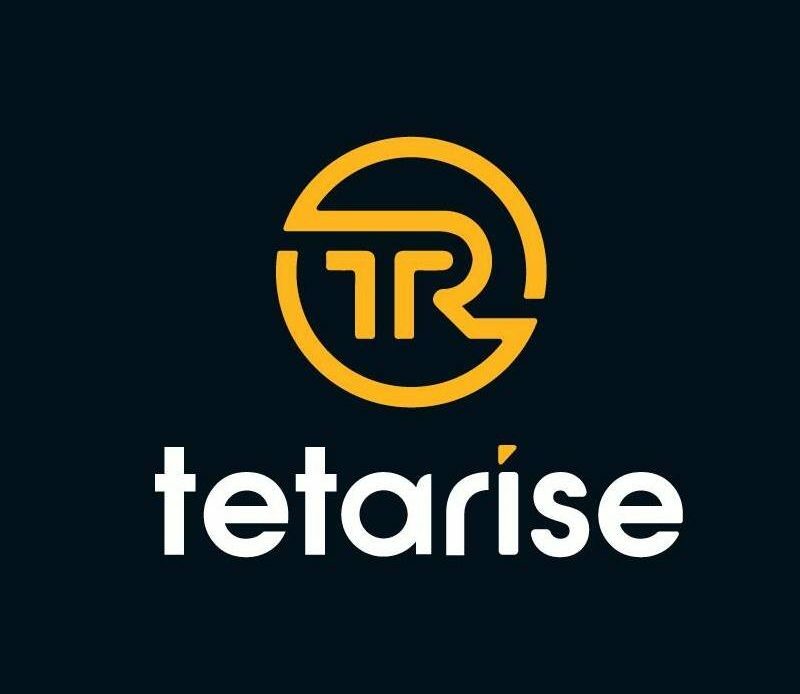 Tetarise expects to launch its booking platform during May or June of 2018, so its impact on the property booking market remains to be seen.The company’s take on the hotel booking platform business is interesting, particularly because of the 5% cashback offer, something that no other booking platform currently offers. The entire business is built around this premise, along with the ability to pay for your booking with cryptocurrency, again a market first. Disclaimer: The opinions expressed in this article do not represent the views of EthereumWorldNews or any of its team members. EthereumWorldNews is not responsible for the accuracy of any of the information supplied in Sponsored Stories/Press Releases such as this one.